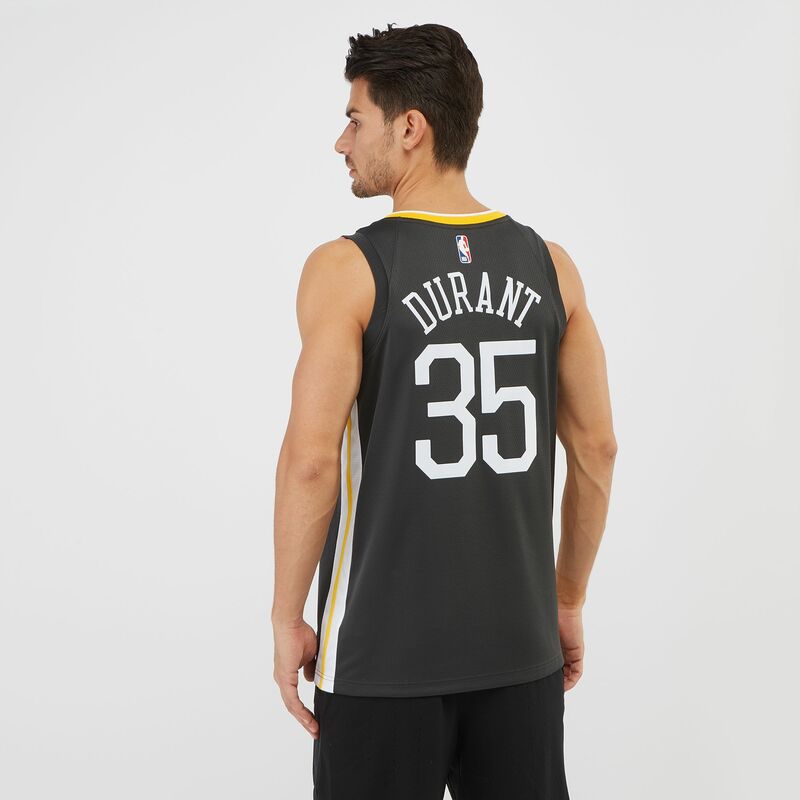 Directly inspired by the on-court jersey, the Nike NBA Golden State Warriors Kevin Durant Statement Edition Swingman Jersey for men comes packing premium double-knit mesh material to give you long lasting breathability combined with enhanced comfort through its classic construction and trim details. 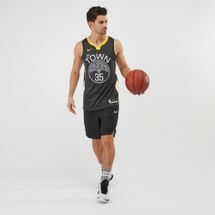 It features the new NikeConnect technology that unlocks personalised experiences activated via combination of jersey, smartphone and NikeConnect app. 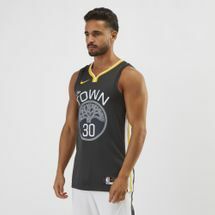 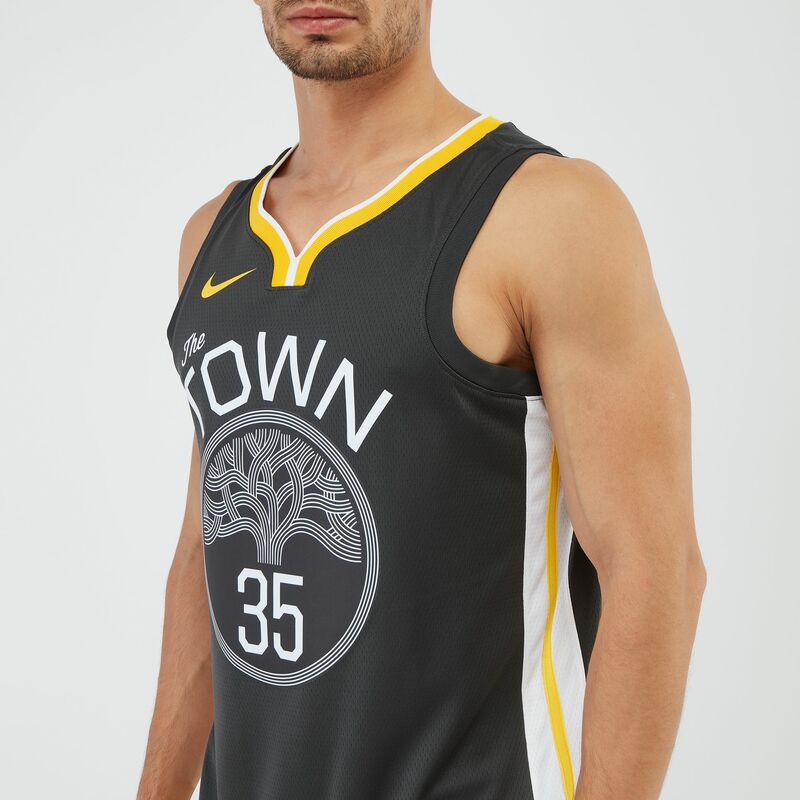 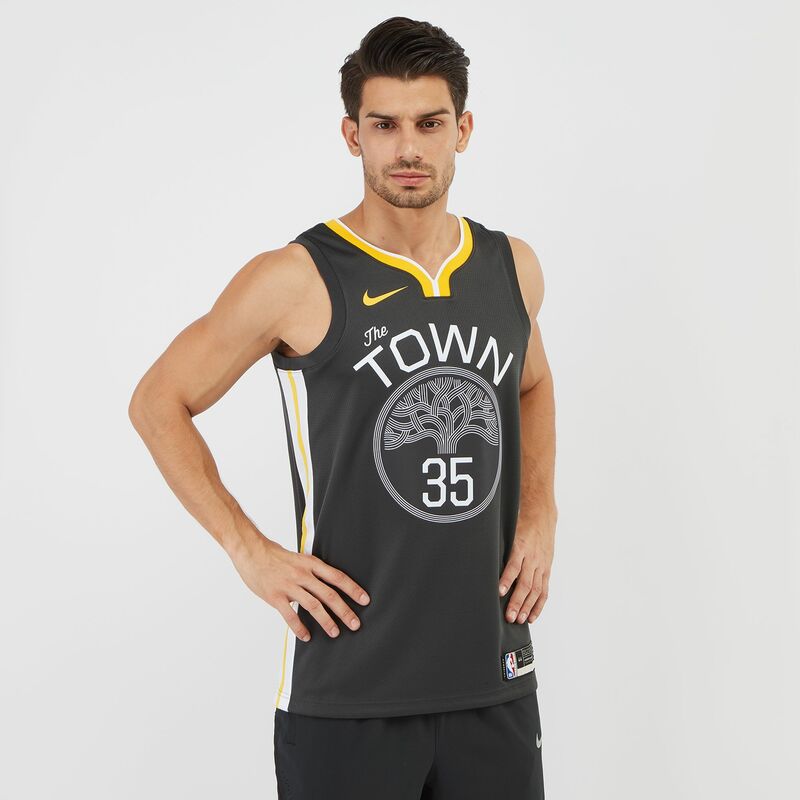 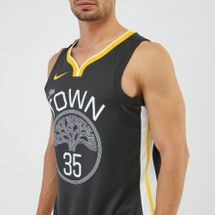 This jersey also features Dri-FIT technology to wick sweat away, keeping you dry and cool, just like Kevin Durant as he alley-oops another basket for the Golden State Warriors.